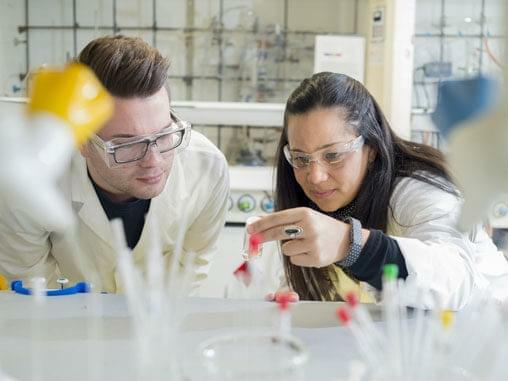 The Warwick Cancer Research Centre, which was established in 2016, is drawing together experts from across the University of Warwick in the fight against cancer – and it needs support to pump-prime new research. Cancer researchers include Professor Nasir Rajpoot, Professor Peter Sadler and Professor Annie Young. Professor Nasir Rajpoot is from Computer Sciences and works with UHCW pathologists to develop automated scanning processes and image analytics tools. These help spot tumours and predict outcomes, enabling tumours to be treated efficiently and specifically, rather than overloading patients with unnecessary treatments. Professor Peter Sadler is from Chemistry and is creating new anti-cancer drugs by testing metals which have never been used before. The compound FY26 is fifty times more powerful than the commonly used chemotherapy drug Cisplatin. Professor Annie Young is from Warwick Medical School and is helping patients to keep their hair during chemotherapy by running a trial into ‘cool caps’, making them more efficient and enabling them to be offered across the UK. The centre requires new partners to continue this work and it could also help support a company’s business goals too.